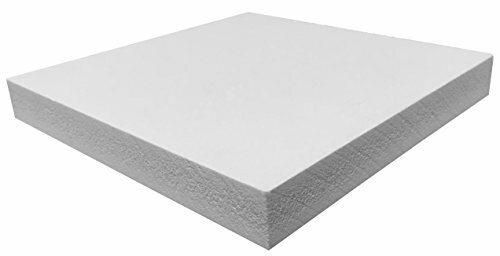 PVC foam board is used extensively in both indoor and outdoor applications. Its chemical composition is Poly Vinyl Chloride. The PVC foam sheets are used in advertising, building and furniture industries. PVC foam board is made of light weight, foamed PVC, which is lightweight, moisture and corrosion resistant. This plastic material is resistant to chemicals and has low water absorption. Thickness of the PVC foam sheets ranges from 3mm to 35mm. The surface of the PVC foam board can be easily engraved, milled, embossed, painted, printed and laminated according to the requirements. Also, they do not decay with time and their colors do not fade for a long time. Fire resistant, water proof and resists moth, acid, heat, light, vibrations and noise. Has high thermal and acoustic insulation properties Texture is light and portable. Can be constructed and transported easily. Superior quality of wood processing It is flame retardant and self-extinguishing. Common carpentry tools can be used for working on the material. Ideal substitute for aluminium, wood and other composites It is resistant to mould and mildew and has non-moisture absorbent and anti-shock qualities. 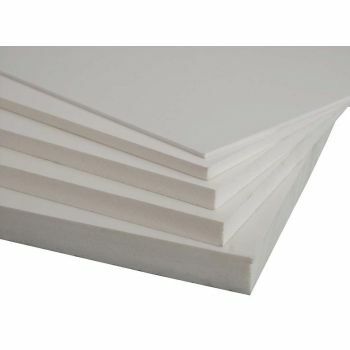 PVC foam board can be subject to nailing, sawing, drilling, pasting and other types of processing. Smooth plate surface is very hard with minimal scratching. So, it is ideal for furniture, cabinets etc. Colours of the foam are long lasting with minimal fading. Suited to heat bending, folding and thermoforming. Foam PVC sheets Foam PVC sheets are made of a lightweight closed-cell, free foam, rigid PVC sheet. The PVC sheets are homogeneously colored with a matte finish that is tough and versatile enough for many of today's applications. Foam PVC sheets are available in 12 standard vibrant PVC color sheets, plus black and white, and a variety.. 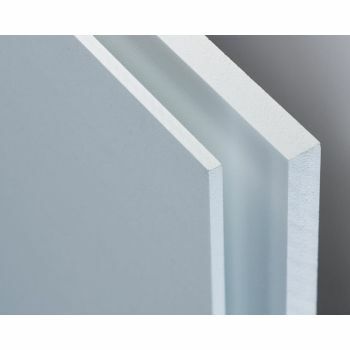 Foam PVC boards for furniture Those shiny looking PVC foam boards are available in thickness ranging from 10mm to 30mm and sheet sizes 1200mm to 3000mm. Nowadays, these boards have become an alternate to plyboards because of the following advantages: PVC foam boards are very light in weight. So, it is easy to use such boards with fewer difficul..